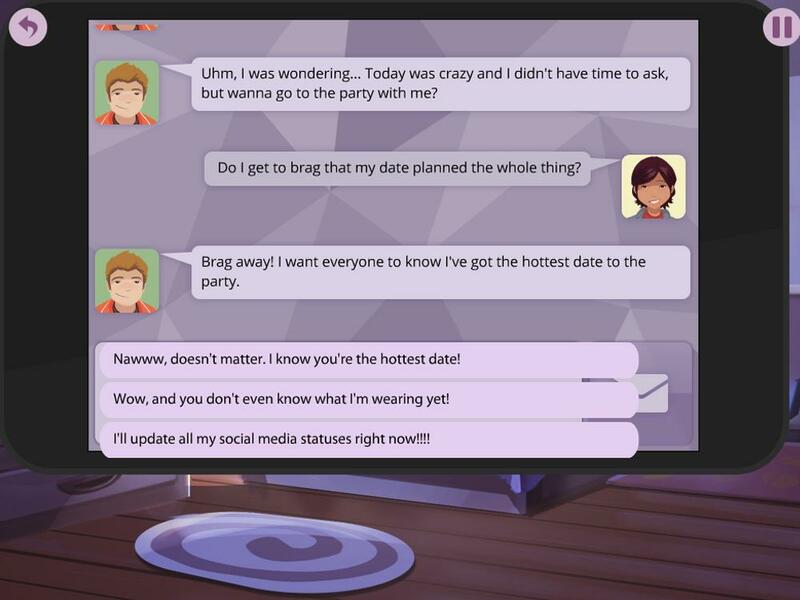 LongStory is an inclusive(LGBTQ+) episodic dating/adventure game about surviving your teenage years. Track clues to solve a mystery and navigate the school's social scenes. Available for iOS and Android, the game currently has three episodes available. There will be four more episodes released to complete the first and second seasons. When the previous owner of Locker 1224 mysteriously disappeared, you were left holding the only clues. Navigate the school's social landscape through your decisions and conversations. Solve puzzles and build relationships with new friends and old enemies to work out exactly what happened - and if there's anything you can do to put it right. What's more in LongStory you play as the gender of your choice! You can be a he, she or they. If you manage to work up the nerve to ask out your crush, there are 5 dateable characters: Two girls, two boys, and one, well it's a bit of a mystery.